LawPay provides easy-to-use payment solutions that take the work out of getting paid. From sending payment requests and tracking payments to protecting your IOLTA account and integrating with your favorite legal software products—LawPay has you covered. All LawPay accounts are now available with our proprietary eCheck processing, allowing you to accept both check and card payments from clients online, with no additional monthly fee. Start accepting credit cards in-person, online, and through email with features designed to simplify the payment process and save you time and money. Plan payments in advance, get detailed transaction information, refund payments, and manage your practice with a robust set of features. LawPay is integrated with more than 30 popular legal software products, giving you a seamless payment experience. The freedom to run your practice anywhere. You’re on the go—and so is LawPay. Our secure mobile technology lets you send bills, monitor transactions, and accept payments directly from your mobile device with the LawPay mobile app. 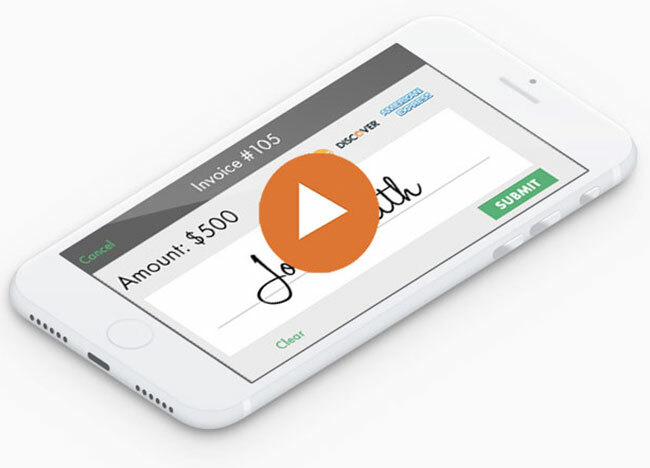 Get everything you need to manage payments in your pocket and at your fingertips. In addition to best-in-class payment solutions, LawPay offers first-class customer support. Our in-house support team is available to answer your questions by phone, email, or live chat. No phone trees, no robots. Our Certified Payments Professionals are here if you ever need us. Payment processing is just the start. From CLE courses to best practices and advice on practice management — LawPay keeps you up to date on the latest industry trends.